Most of us think the best exfoliator for your skin is the use of granular scrubs, brushes, or even wash cloths when we hear the words skin exfoliation. However, the best way to exfoliate skin is to think ingredients. When exfoliating skin, my recommendation to all my patients is to completely avoid granular scrubs, brushes, course washcloths or hard scrubbing of the face, neck and chest areas. All we achieve by using these is damage and break down of the natural skin barrier, impairment of the natural function of the outer skin mantle and we can upset the normal pH balance of the skin. All of this results in an inflamed unhappy skin that leads to excessive oil or sebum production, sensitive skin, dull, dry, or flaky skin; clogged, enlarged pores, blackheads, white bumps or Milia, wrinkles, and/or breakouts such as acne lesions. So, the best exfoliator for your skin is to choose ingredients that gently remove the dead outer layer of skin, clean out impurities and improve the overall health of the skin barrier without affecting the natural pH balance or outer skin mantle. 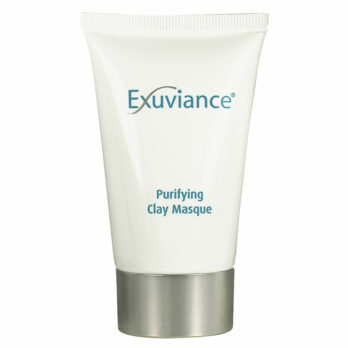 Face masks are a terrific way to not only exfoliate the skin but to also achieve glowing healthy skin. Masks tend to cover the skin, helping the active ingredients penetrate and depending on the type of mask, it can draw impurities from the skin and eliminate dead cells, hydrate and plump the skin, or even tighten and tone the skin. 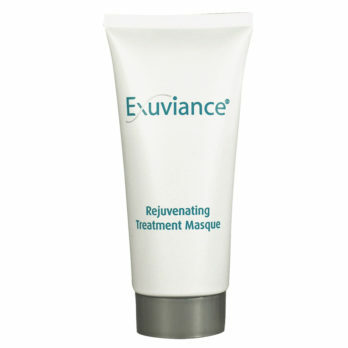 Face mask tend to cleaner deeper in pores full of sebum or oil. As masks are kept on for a good 10 to 20 minutes moisturising ingredients are forced into the skin allowing for an increased hydration and a plumping of the skin. Regular use of face masks can reduce fine lines, wrinkles, and you will get the added benefit of a softer and smoother skin texture. Some face masks increase collagen production and fight off free radical damage which will with repeated use result in firmer, tighter, fresher looking skin. Skincare products that contain alphahydroxy acids (such as glycolic acid) or beta hydroxy acids (salicylic acid) will exfoliate the skin with every application. 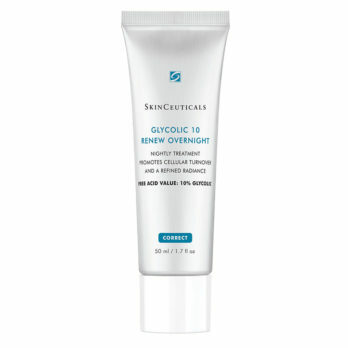 Increases skin hydration by stimulating GAG’s and hyaluronic acid production. It also acts as a water-binding agent. 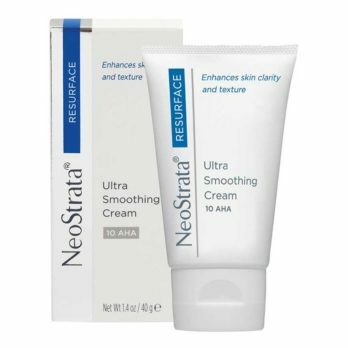 Stimulation of collagen and elastin production that helps renew skin’s surface, visibly softening the signs of aging, particularly from sun damage. 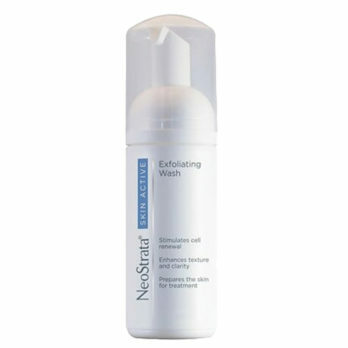 Exfoliant that helps shed dead skin. Exfoliates inside the pore reducing sebum and oil production which helps with breakouts, acne lesions and even blackheads and whiteheads. Soothing properties to calm sensitive skin. 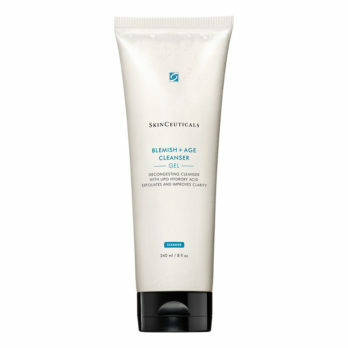 Minimises the appearance of an uneven skin tone. 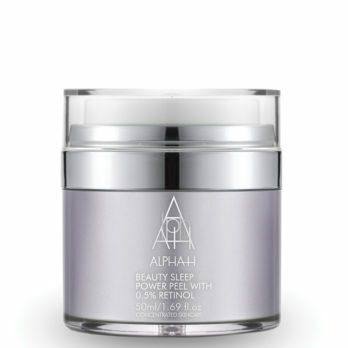 Hydrating abilities that results in plumper skin. The important thing to understand is that exfoliating with an AHA or BHA does not negatively affect the more superficial skin or the deeper layers of the skin, in fact the opposite is true. AHA and BHA ingredients do not penetrate further than the most outer layer of the skin or further than the depth of a pore. Furthermore, AHA and BHA exfoliants do not thin the skin even with regular twice daily use. 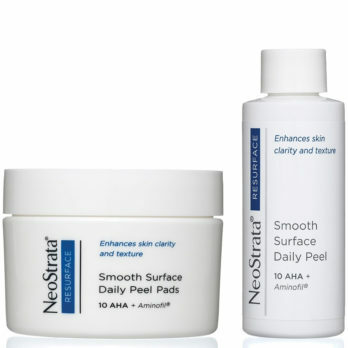 If you still find yourself a bit confused about which is the best exfoliator for your skin of difficulty understanding what to choose (AHA versus BHA) then please contact our SkinMiles Customer Care Experts for a personalized telephonic skincare consultation or take our Face2Face Skin Assessment with personal recommendations from Dr Alek Nikolic.